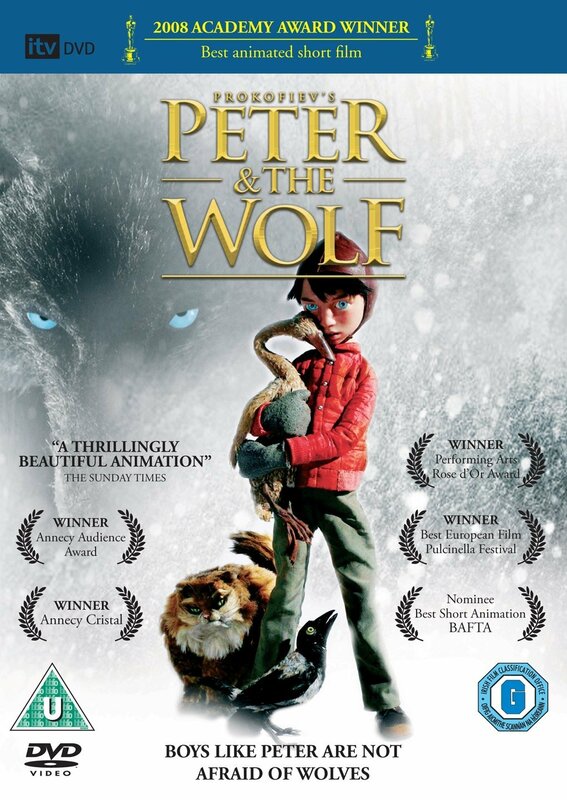 Modern stop-frame model animated interpretation of Sergei Prokofiev's timeless tale recounting a magical world in which little boys can find the strength and courage to overcome their fears and the ever-present dangers that surround them. Accompanied by a new orchestra recording, and state-of-the-art digital technology. - The Story in Pictures.